Check your knowledge about classifying angles by taking this online angles test. You will have a time limit of 20 minutes to complete this test. This test has ten problems that determine how well you can identify different kinds of angles. A right angle measures exactly 90 degrees. An obtuse angle measures more than 90 degrees, but less than 180 degrees. A straight angle measures exactly 180 degrees. 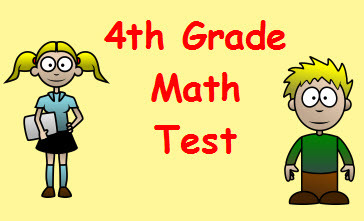 Return from this Classifying Angles Math Test to the Elementary Math Tests, 4th Grade Math Tests webpage, or to Math Tests.